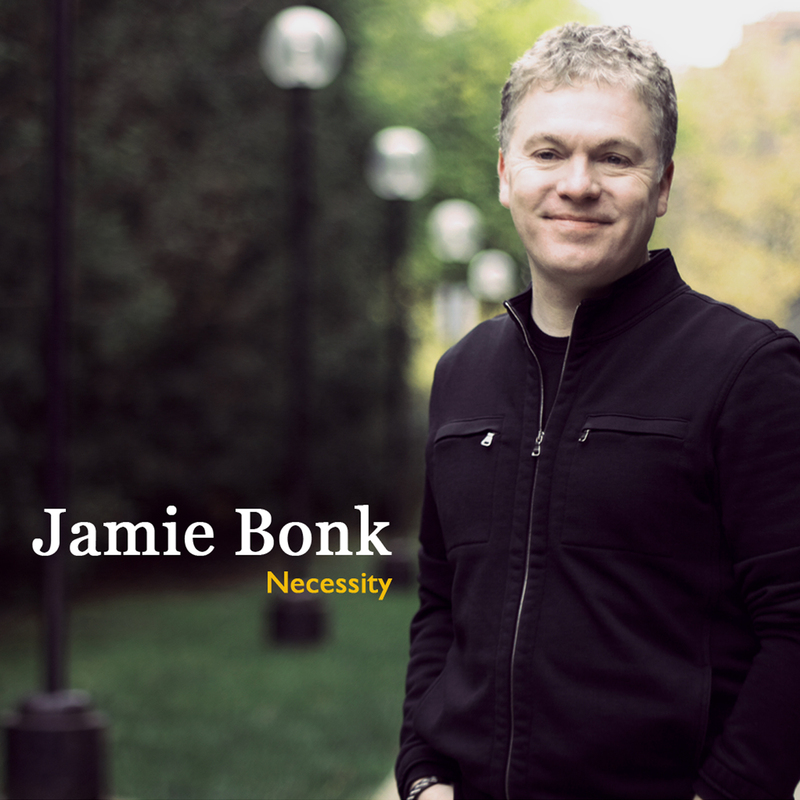 I’m extremely happy to announce the release of my seventh album Necessity! It’s been awhile since I’ve put out an all instrumental guitar-based record and I changed it up a bit on this album by playing electric guitar on all the tunes. Huge thanks to Dave Patel (drums), Henrik Bridger (bass) and, of course, Sonya Mitlewski (keyboards and wife!) for all of their great playing!! I hope everyone enjoys listening to music as much as I did making it! You can check out samples from the album here.